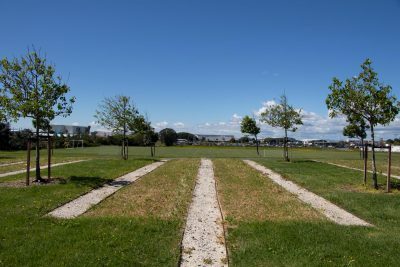 The 350m tract of Auckland Airport land connects the shopping complex at John Goulter Drive and the famous Abbeville Estate. 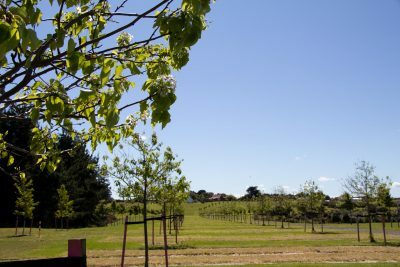 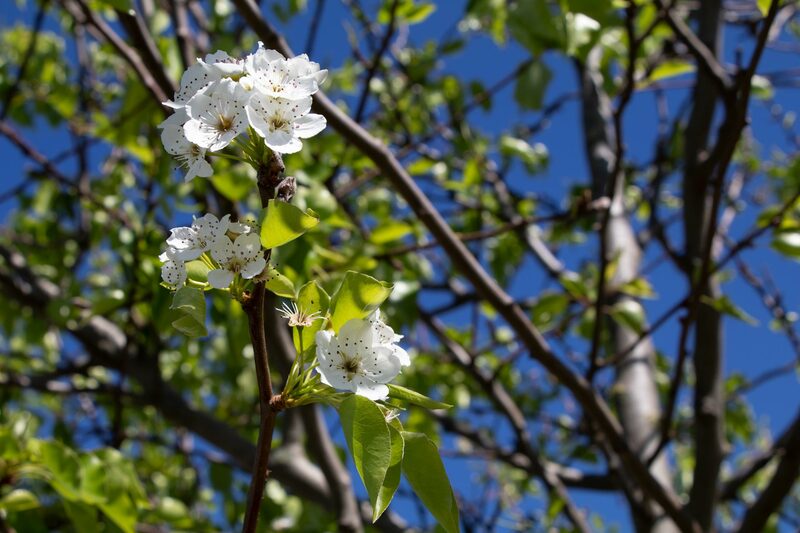 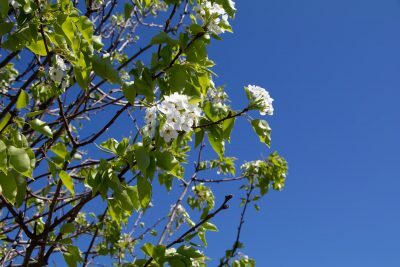 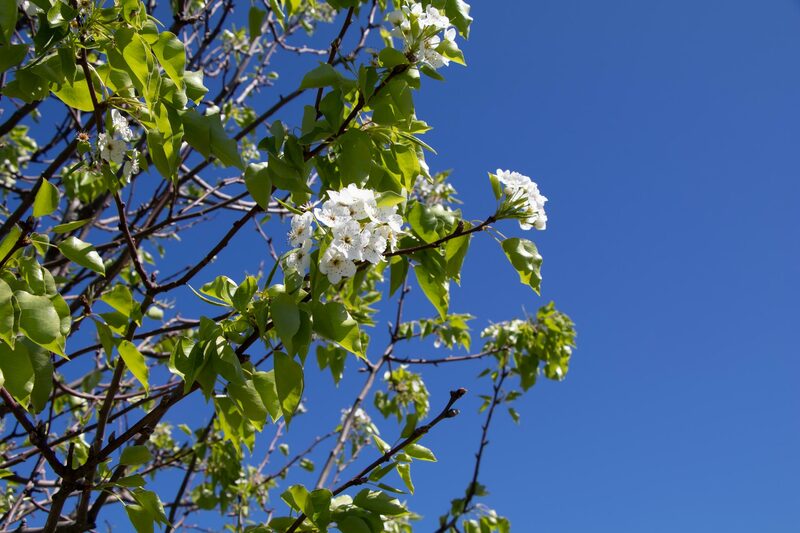 Mostly flat, it offers an easy walk along the path and is flanked either side by rows of ornamental pear and sweetgum trees, splendid in their springtime white blossom and again in Autumn with fiery red-amber leaf colours. 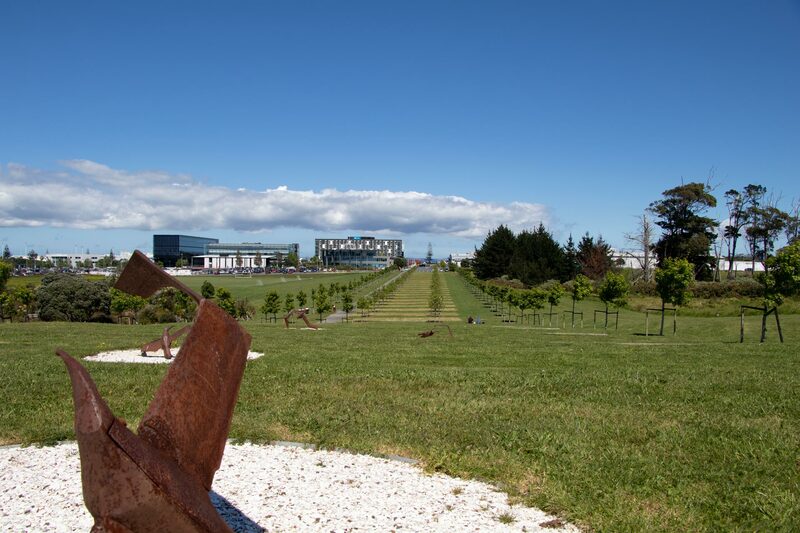 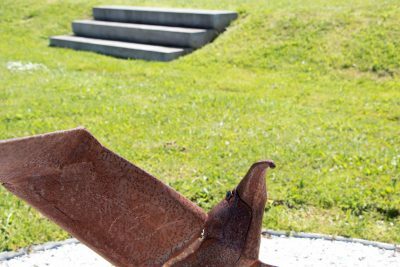 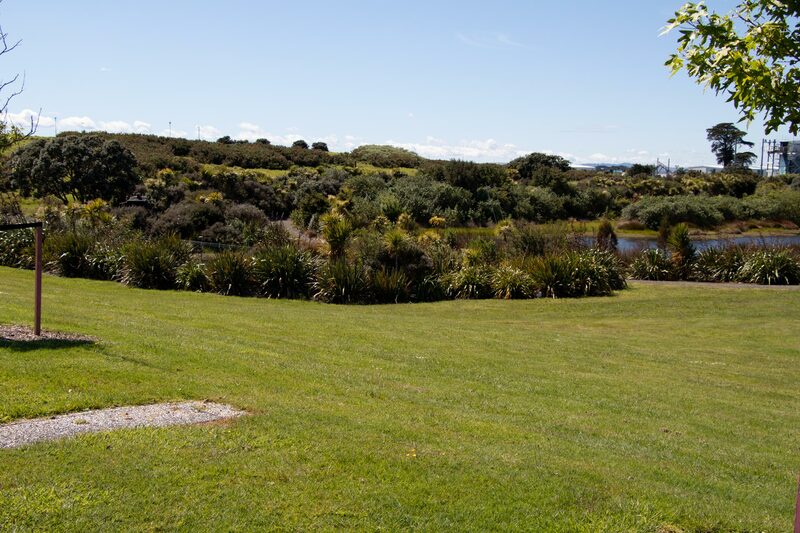 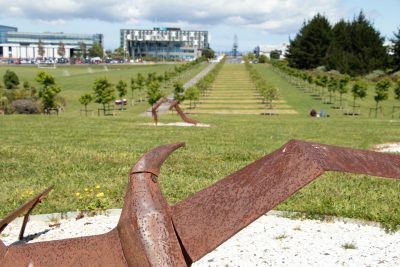 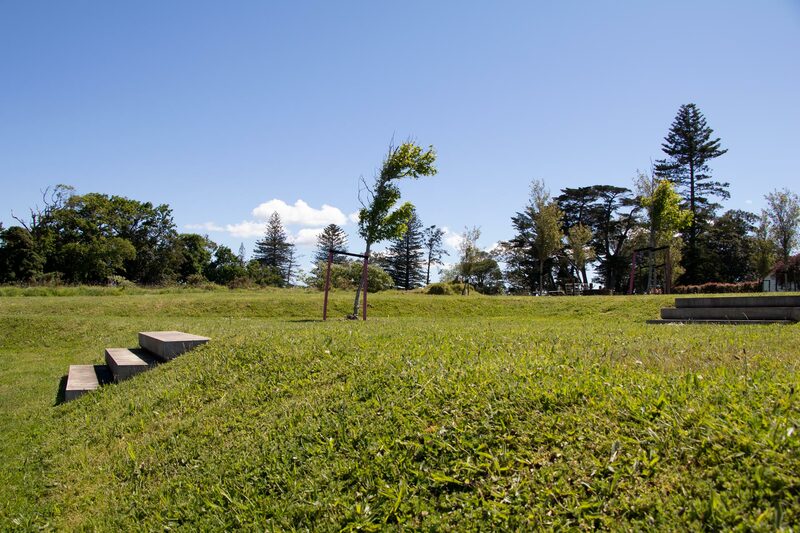 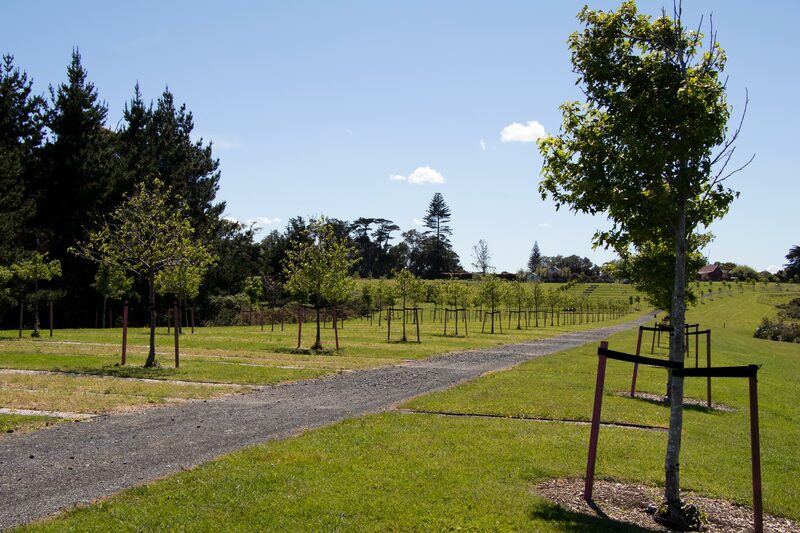 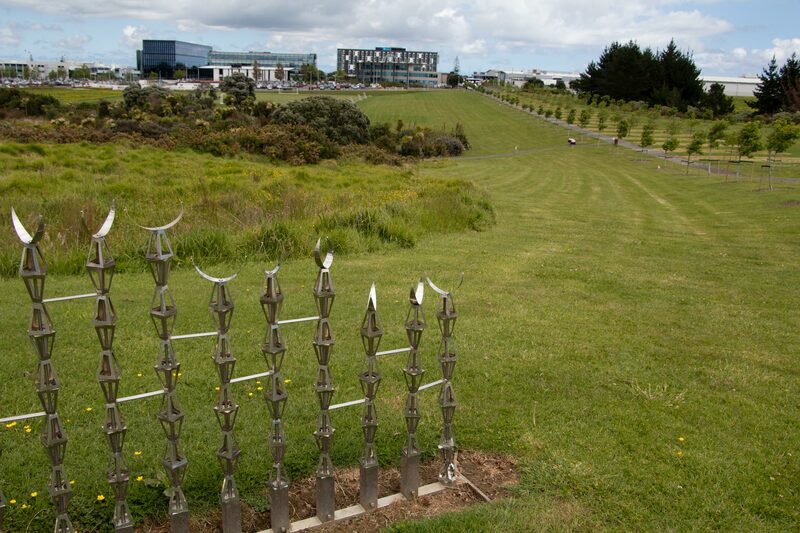 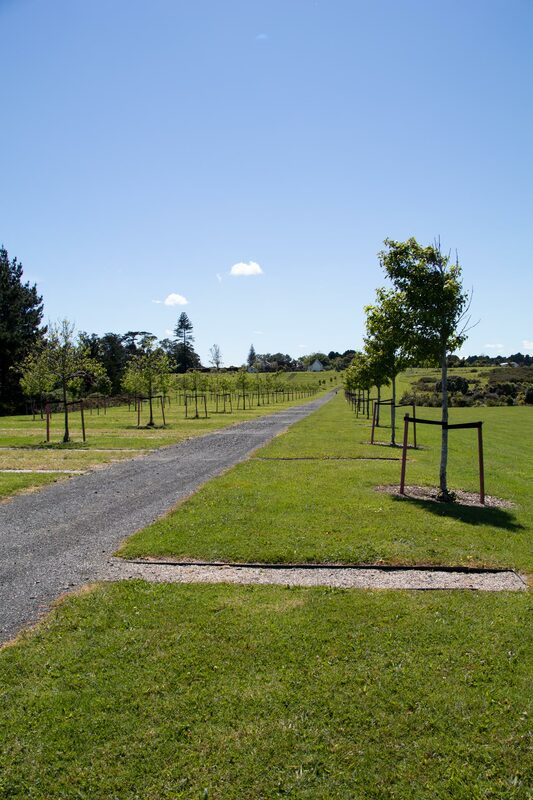 The reserve is home to 11 diverse garden sculptures by New Zealand artists. At the northern end of the Esplanade, a gentle rise is terraced and provides a great place to enjoy a picnic lunch with family and friends. Pack a sandwich, fresh fruit and a cool drink and check out some of our local artistic talent. The pathway itself is stylised with landscaping features to subtly underscore the Outdoor Gallery that is the real highlight of this space. 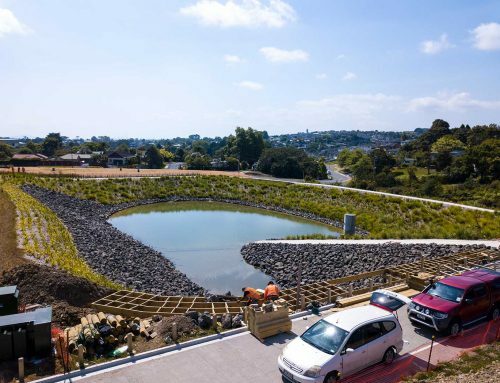 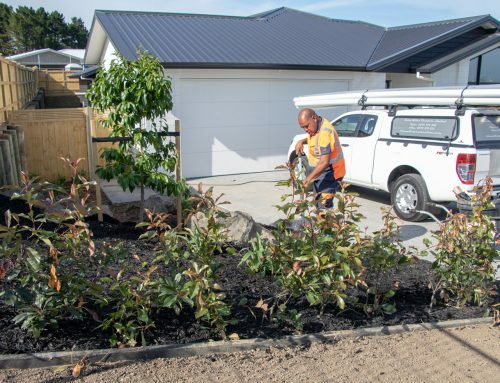 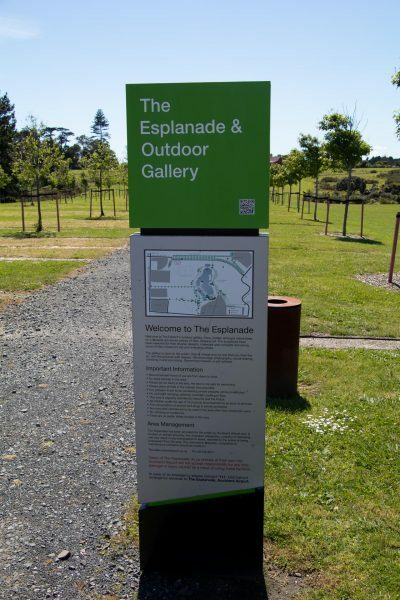 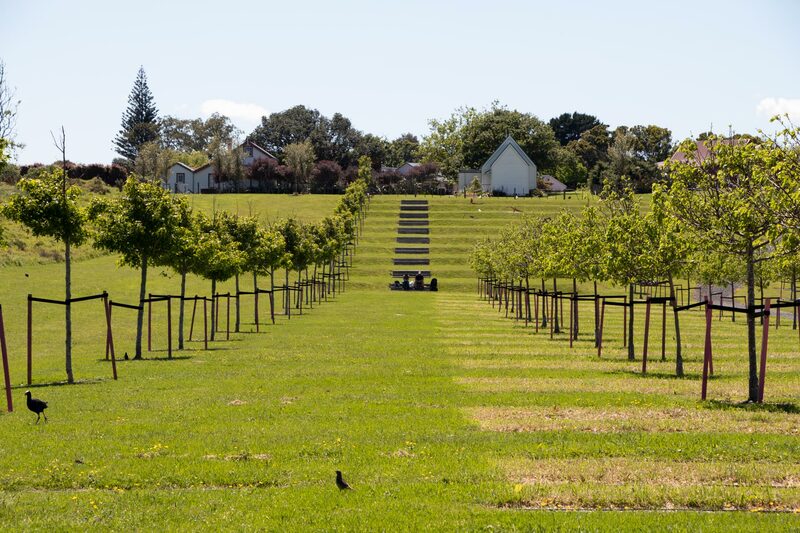 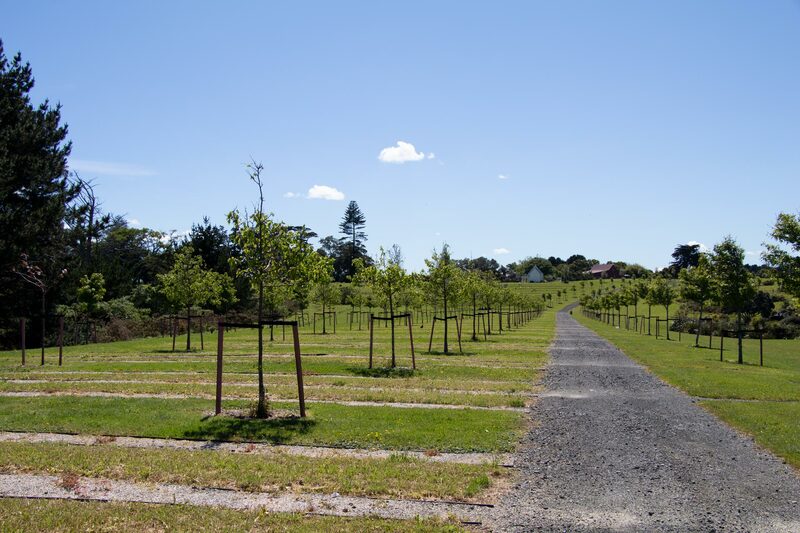 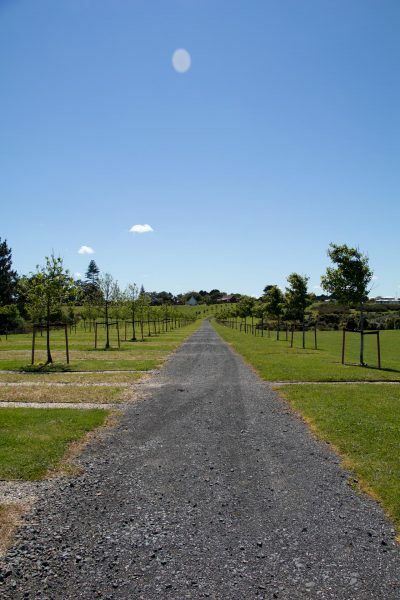 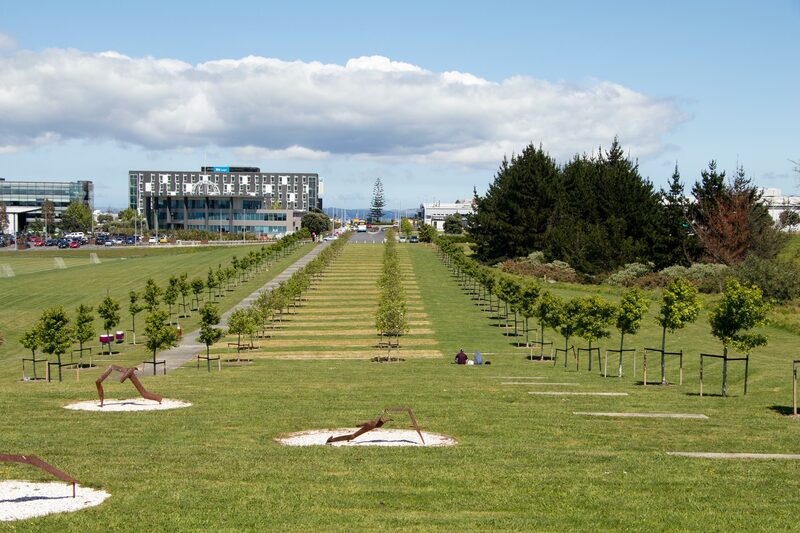 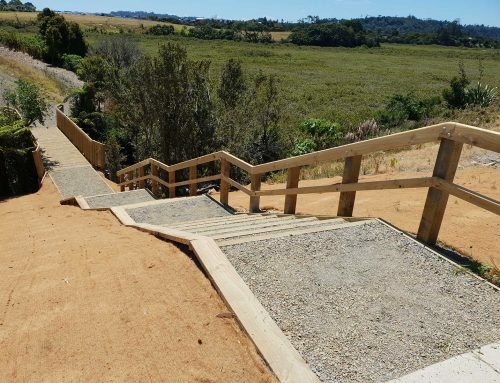 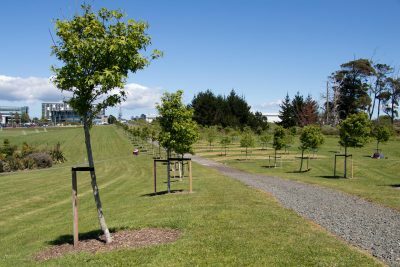 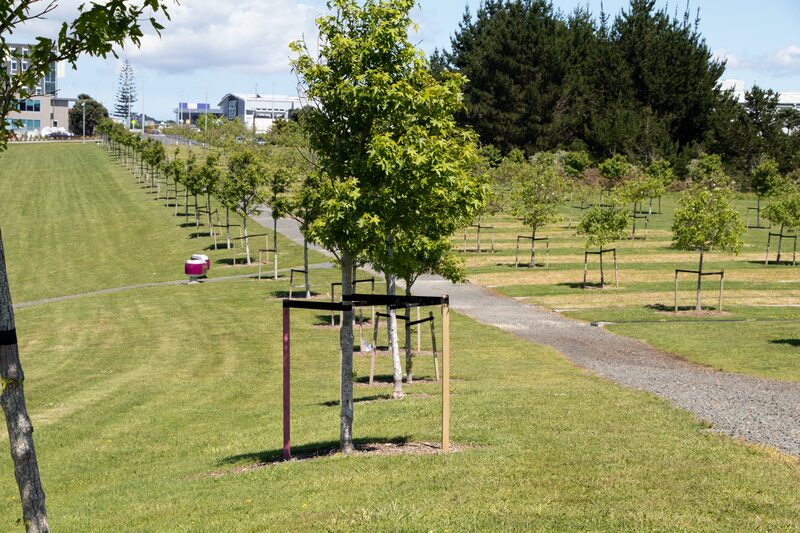 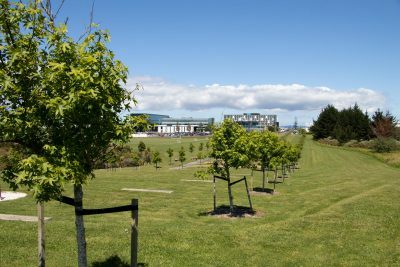 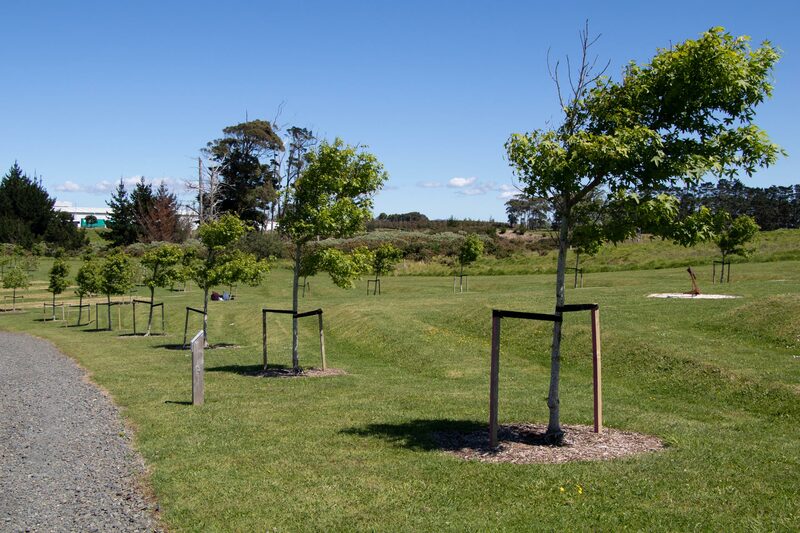 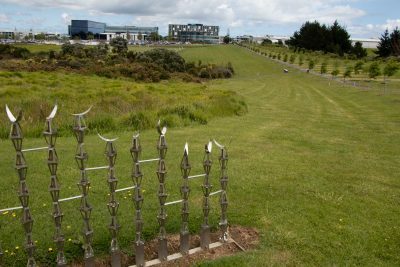 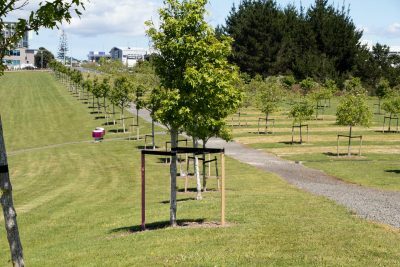 Our landscape construction team originally built The Esplanade, and now The Plant People provide ongoing landscape maintenance services to Auckland Airport. Our regular programme includes mowing and general garden maintenance tasks.